I'm wondering if mine is a dud though because I'm only using it at 6.9w/3.6v and it's barely lasting me a day on battery. The "top" half of the battery seems absolutely fine but once it hits halfway it dies insanely fast and when charging it, the "bottom" charges up within half an hour then it spends the rest of the charging time on the "top" half. I'm using top & bottom in terms of the battery icon. Admittedly I am using it fairly heavily due to recent quitting but I shudder to think of the constant charging when I start cranking up the wattage down the line!! It does sound a little dodgy. Mine lasts me a whole day and I chain vape. Email your vendor and see what he has to say. It def shouldn't die as soon as it gets to the half way mark. shaneo and Stara like this. 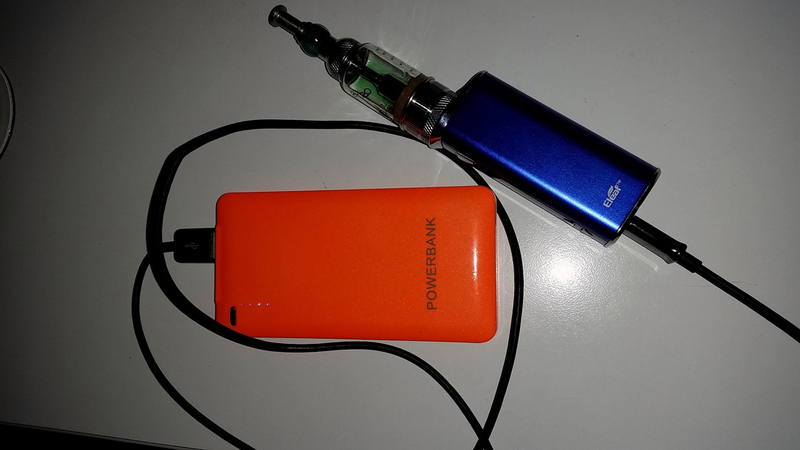 I can easily go through 2 istick 30w in battery discharges in the one day with chain vaping. Your best bet is purchasing a mod with external 18650 batteries and an external charger. This way you can just exchange the battery when needed. Fatman, steve.c and Altered1 like this. I'm happy with the istick, I was just looking for opinions on whether the battery behaviour was normal compared to other peoples' experiences. That istick is 2200mah and should last a good part of the day. However some internal batteries do have significant drop off and maybe that is just the nature of the device and the brand of internal battery. No one has asked if your coils are low resistance or dual coils. Both of those do drain you battery quicker.